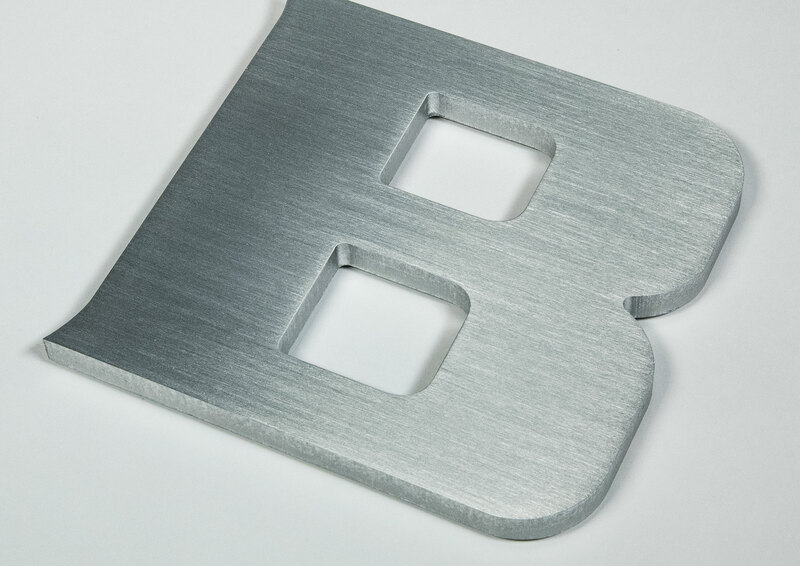 Flat cut solid aluminum letters are available in a painted or satin brushed finish. 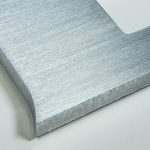 Aluminum letters come in 1/8”, 1/4″, 3/8” or 1/2″ thickness. Polyurethane paint is used to provide a beautiful and enduring gloss, semi-gloss, satin or matte finish. Aluminum letters are excellent for an enduring vandal resistant letter. Aluminum letters can be painted with a durable polyurethane finish.